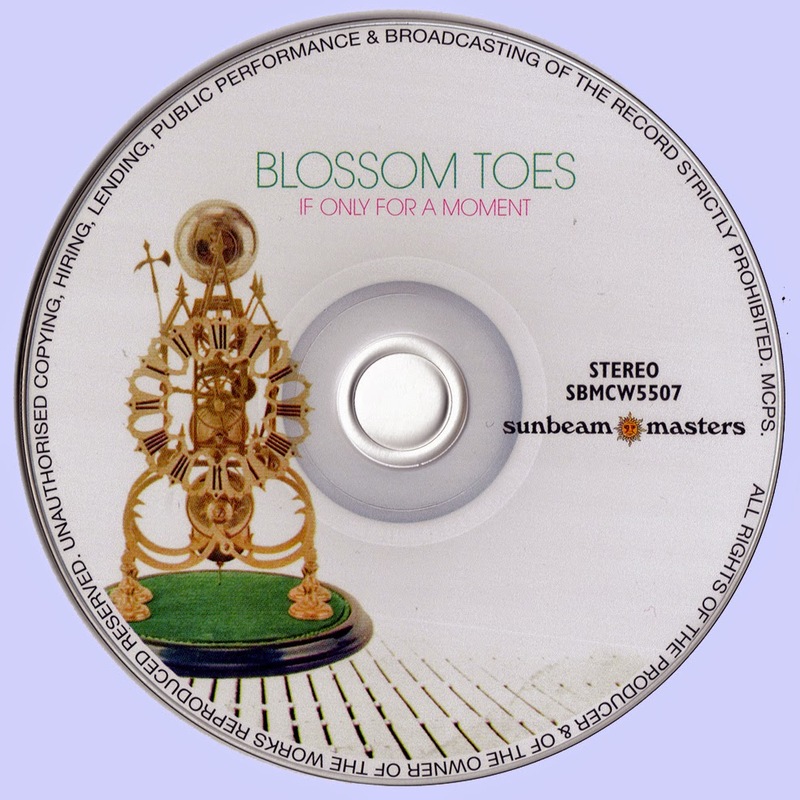 Beginning in 1964 on a trajectory similar to that of the Yardbirds, Blossom Toes was eventually embraced by their producer Giorgio Gomelsky, who set them up with gigs, digs and studio time, insisting that they make a hit for his newly formed Marmalade label. While their first album, 1967’s We are Ever so Clean, garnered positive critical reception and seems to embody the Toes' legacy among the public, members of the band distance themselves from it now. 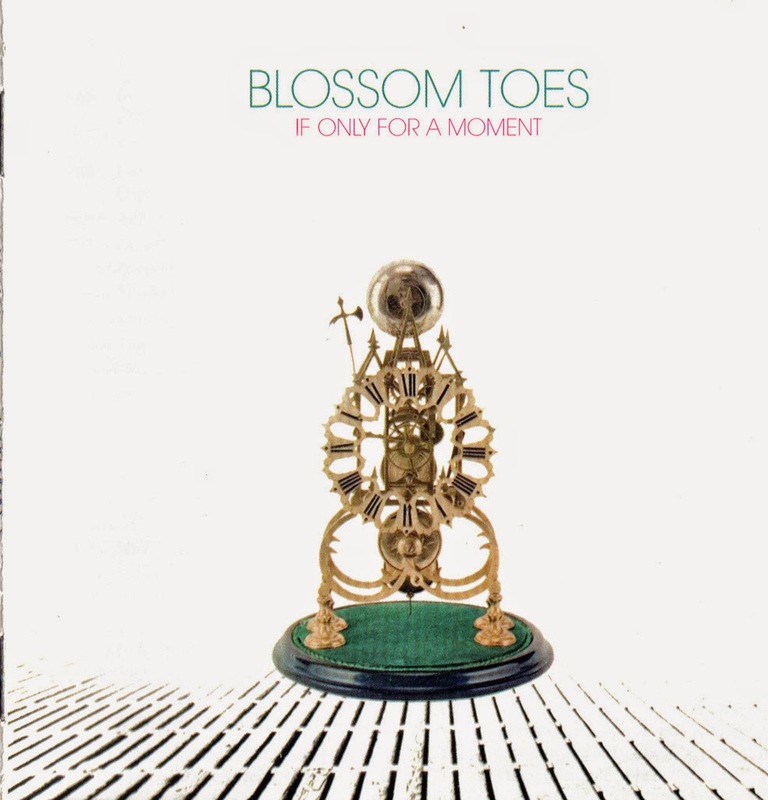 BrianGodding , the group’s chief songwriter, maintains that it really didn’t speak to the group’s sound at all, that the orchestrations and arrangements, good as they are, really detracted fromBT’s collective identity. I enjoy the album, and frankly, the arrangements are its strongest suit. A somewhat pithy track like “Look at Me, I’m You” is aided in no small part by marimba glissandi, airilyreverb'd vocal harmonies and sped-up backward guitars. The instrumental version, included as one of the many bonus tracks, demonstrates the disparity in vision all too well. Similarly, a beautiful track like “Love Is,” which would have worked quite well stripped down, is given a very convincingSpector-esque Wall of Sound treatment. The album is pleasantly diverse, and even the most insipid excursions, including “Saga of a Frozen Dog,” are treated with a heartwarming mixture of respect and whimsy. Some personnel changes and a bit of the older-and-wiser potion, not to mention a few other substances, led to a radical transformation for the second album, 1969’s If Only for a Moment. The album is darker, more broodingly introspective but also heavier, shorn of the first disc’s contentious orchestrations. “Peace-loving Man” exemplifies the shift perfectly, and while it is certainly of its time, the constant shifts in dynamic and effect-induced environment keep things fresh and interesting almost 40 years later. Even their sitar-soaked cover of Richie Haven’s “Just Above My Hobby Horse’s Head” looks inward more than it smiles, symptomatic of the encroaching sobriety that was to signal the group’s demise by year’s end. A shame really, as a track like “Listen to the Silence” shows real promise, the often jazzy, egalitarian guitar lines of Brian Godding and Jim Cregan especially effective and the many meter and mood shifts proving powerful.